Bespoke are pleased to announce their newly awarded contract in Bardon, Leciestershire. This new venture will involve the full interior fit-out of office accommodation within a 300,000 sq ft warehouse and distribution centre. 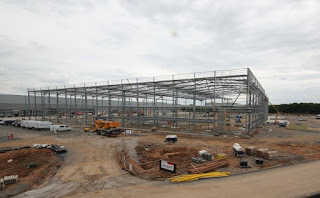 Once completed, this sizable hub will have the capabilities to distribute goods all over the UK, made easy by the fantastic transport links on offer at Mountpark industrial park. Our scope of works include partitions, drylining, screeding, joinery and the installation of suspended ceilings and kitchen facilities. 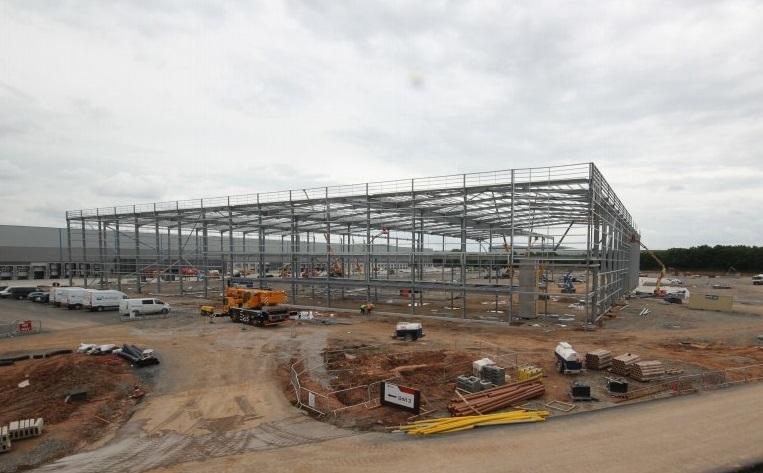 Just across the way from this new project, sits Amazon's huge 1.3 million sq ft hub where Bespoke are currently undertaking works. Click here to find out more about this huge neighbouring hub!